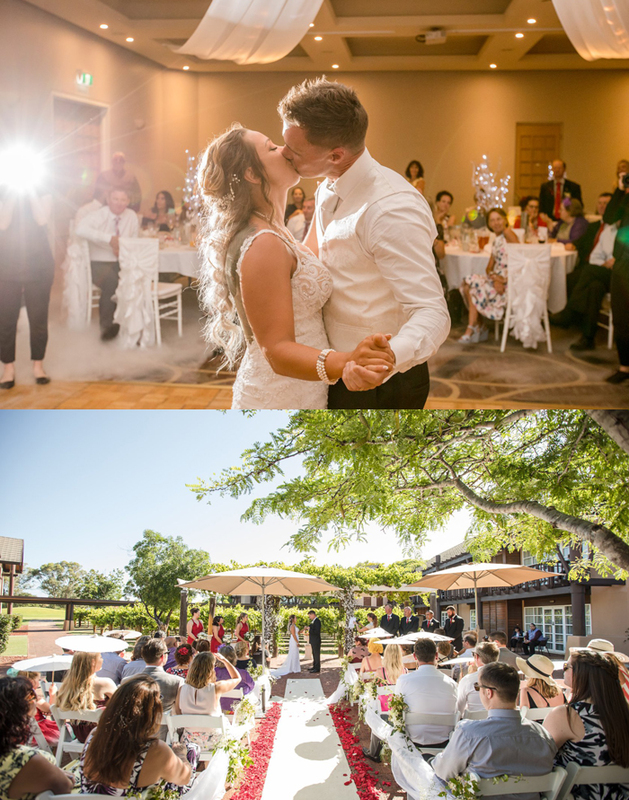 Margaret River Wedding Celebrant lives a stones throw away from one of the most scenically stunning wineries and wedding venues in town: Xanadu. Just one reason she loves it! 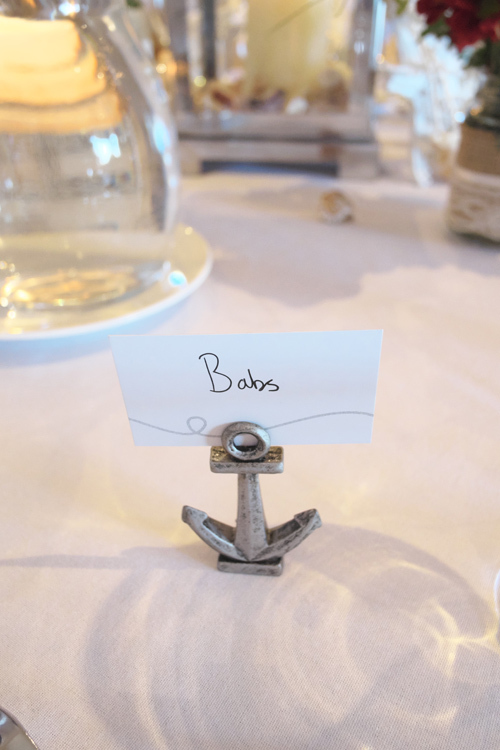 French Canadian Aussie Wedding – Yessss please! 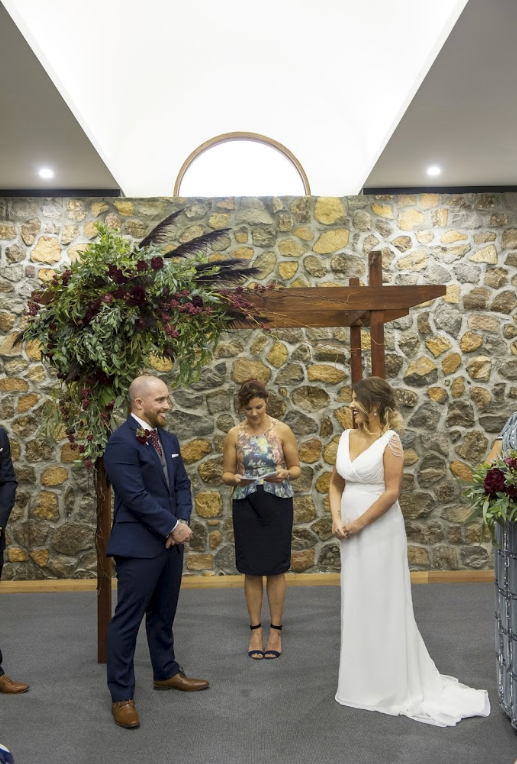 Pauline and Mark got hitched in front of 120 guests at The Vines, finally sealing the deal between French Canadian families and Australian families.